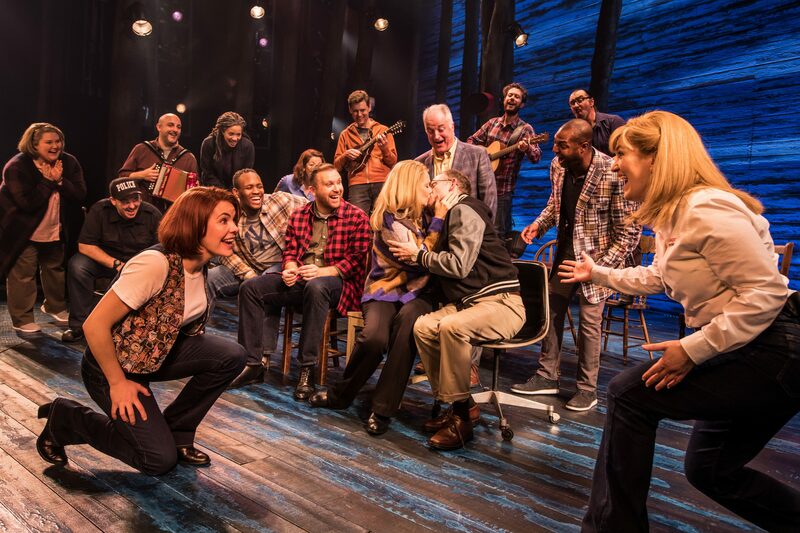 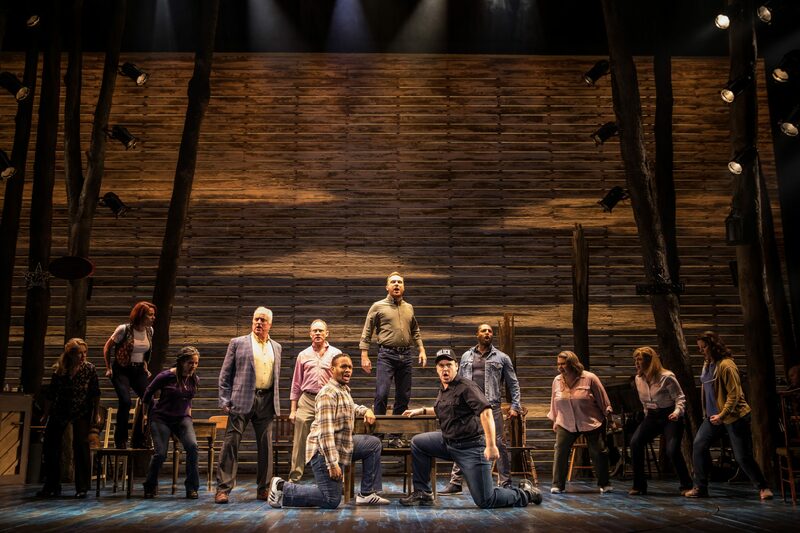 We will be supplying the automation for the West End Production of Come From Away, following it’s run in Canada, across the USA and on Broadway. 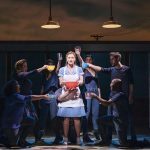 Absolute have provided control equipment for a revolve and a winch. 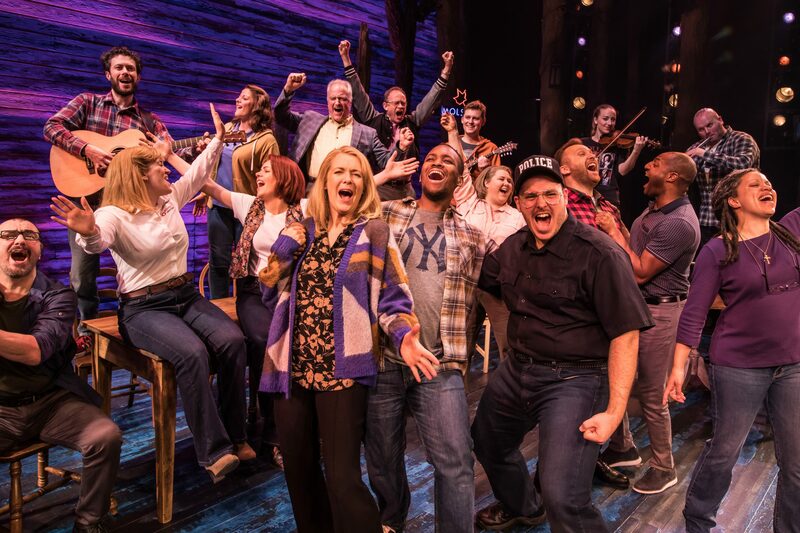 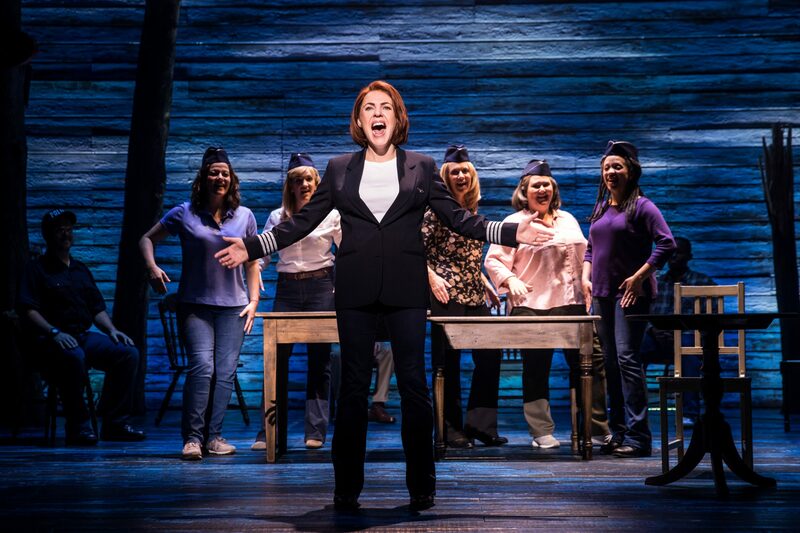 Come From Away tells the incredible real-life tale of the 7,000 air passengers grounded in Canada after 9/11. 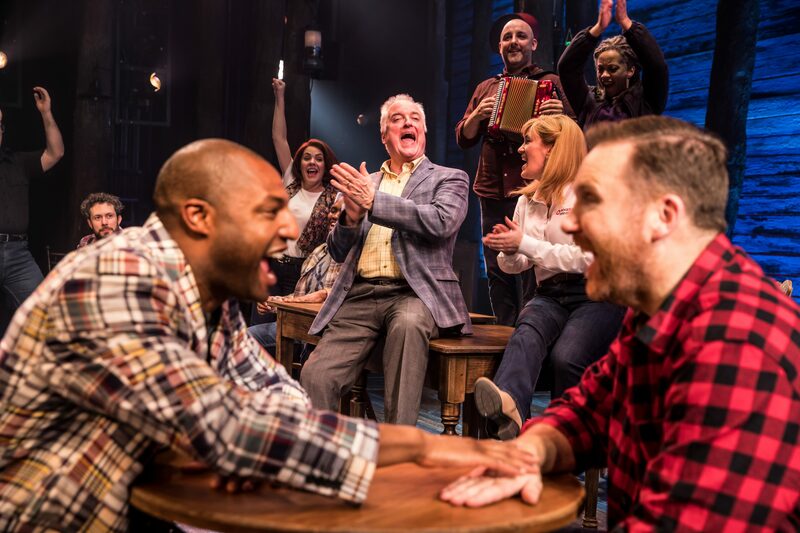 The production premieres at The Phoenix Theatre in the West End on 30th January 2019. 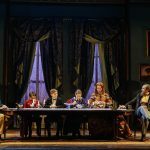 Prior to this, the production will also be playing at The Abbey Theatre, Dublin from 6th December 2018.